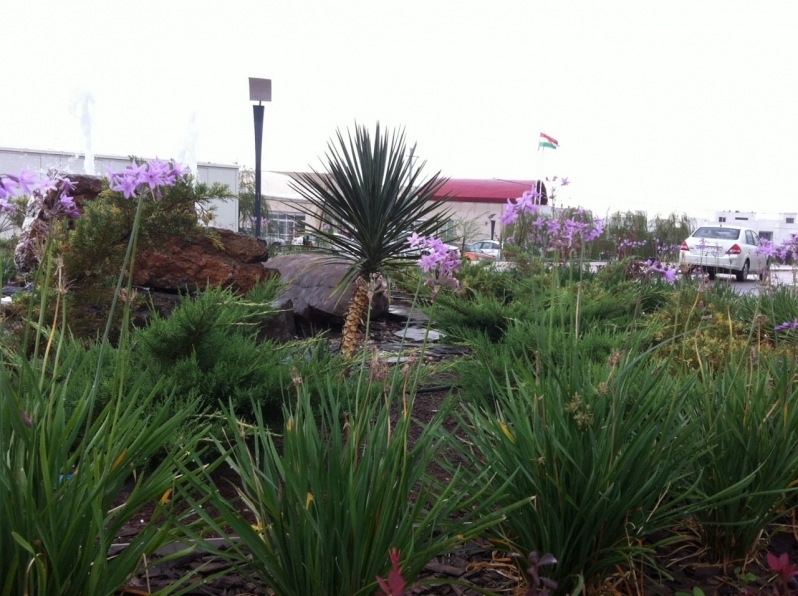 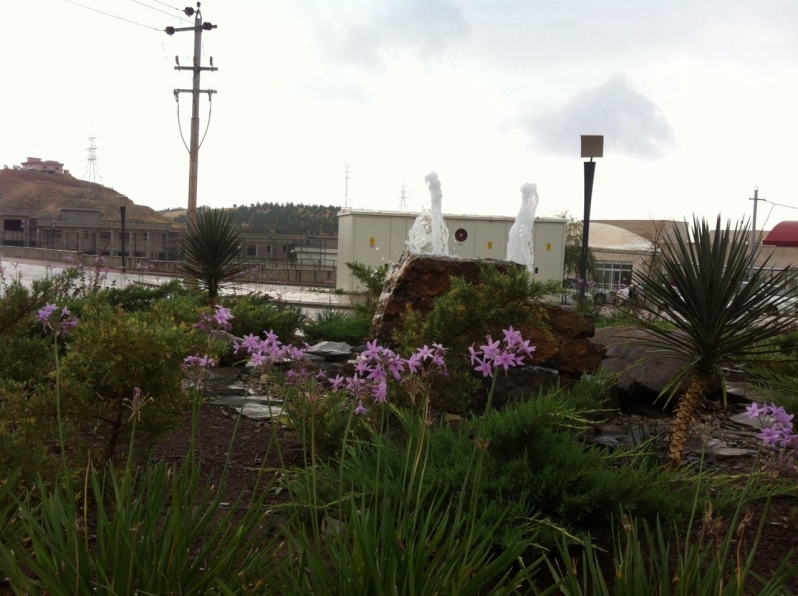 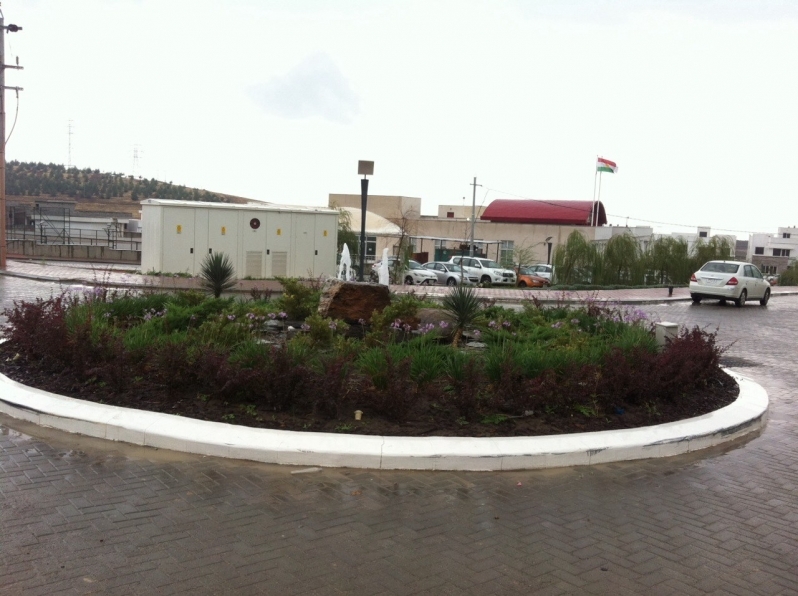 This project is a small roundabout located within the project of Sulaymaniyah Heights in Sulaymaniyah City. 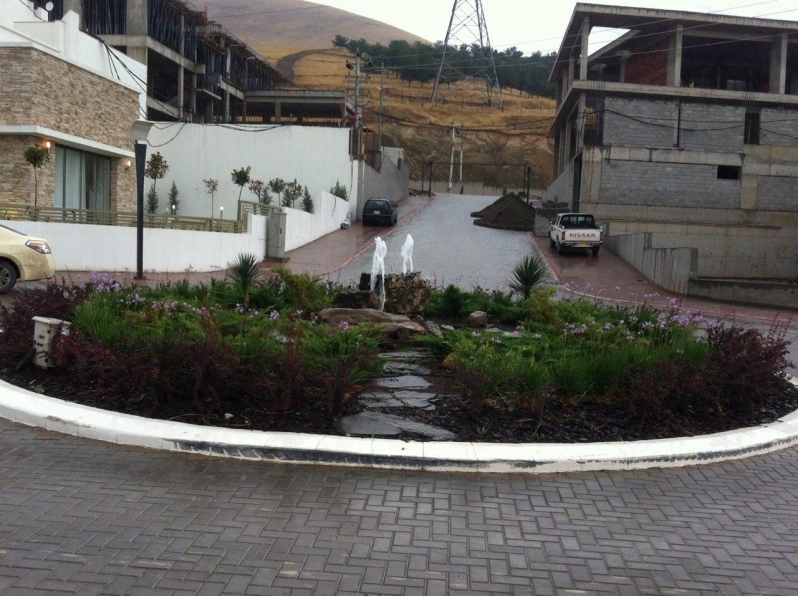 It has been designed and implemented by our company at the beginning of 2015. 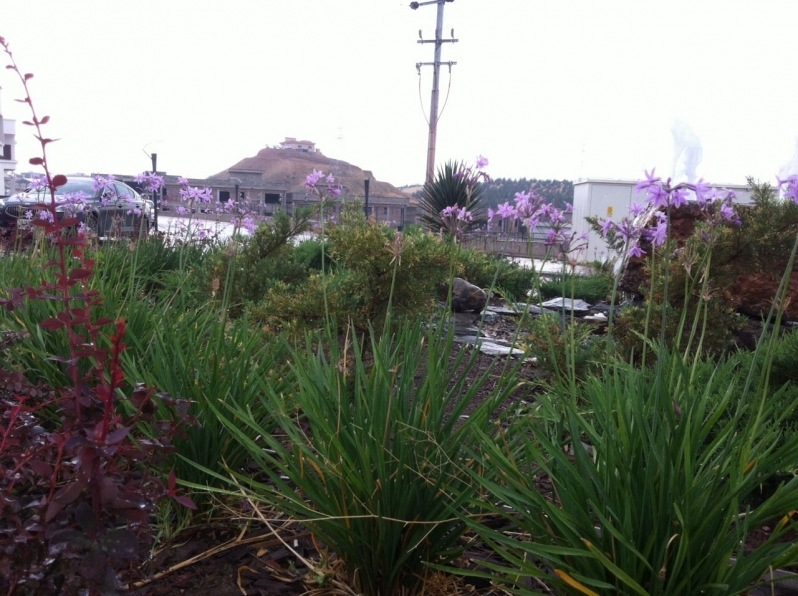 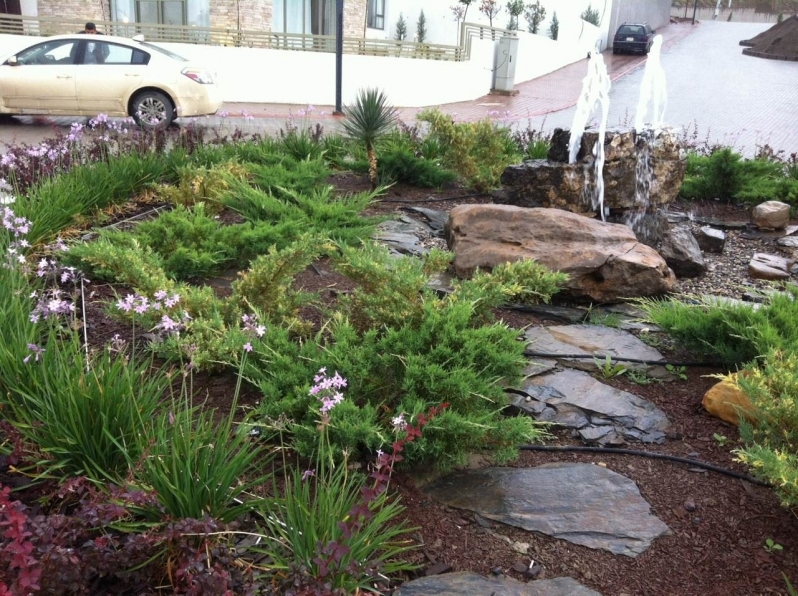 The landscape design applied with some changes. 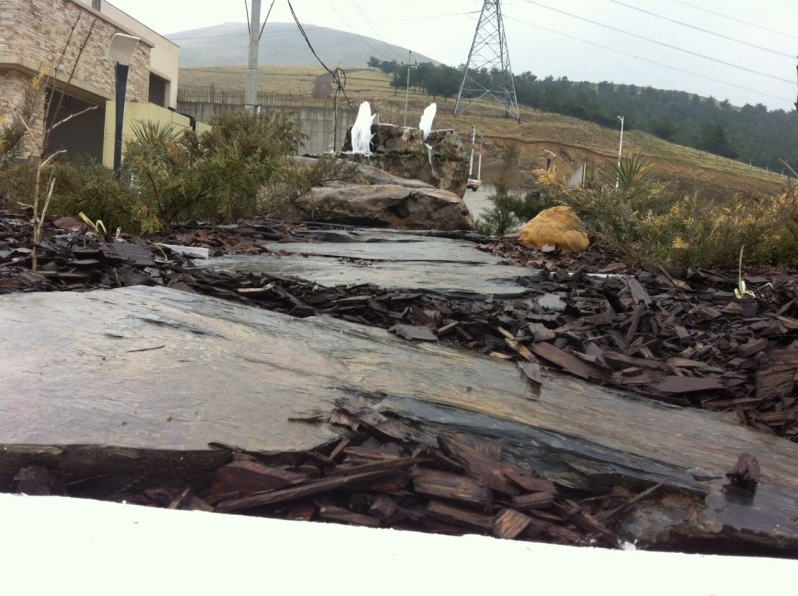 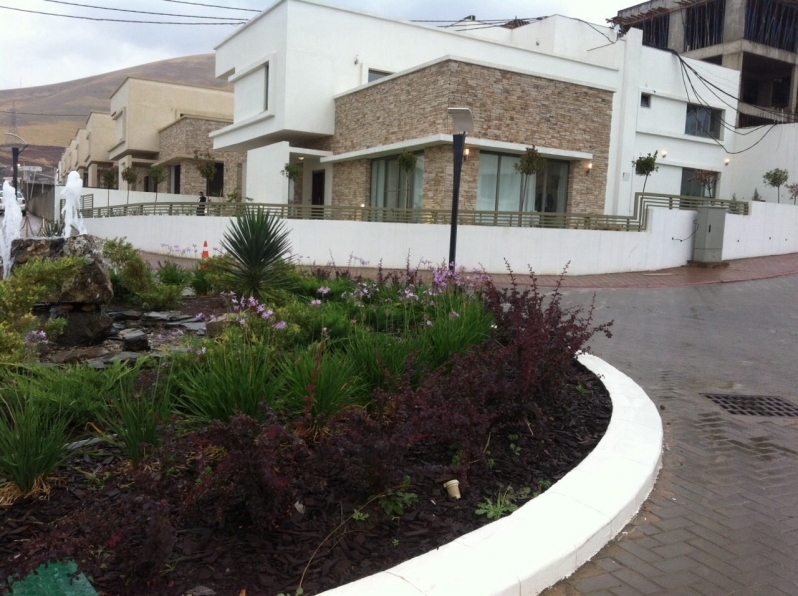 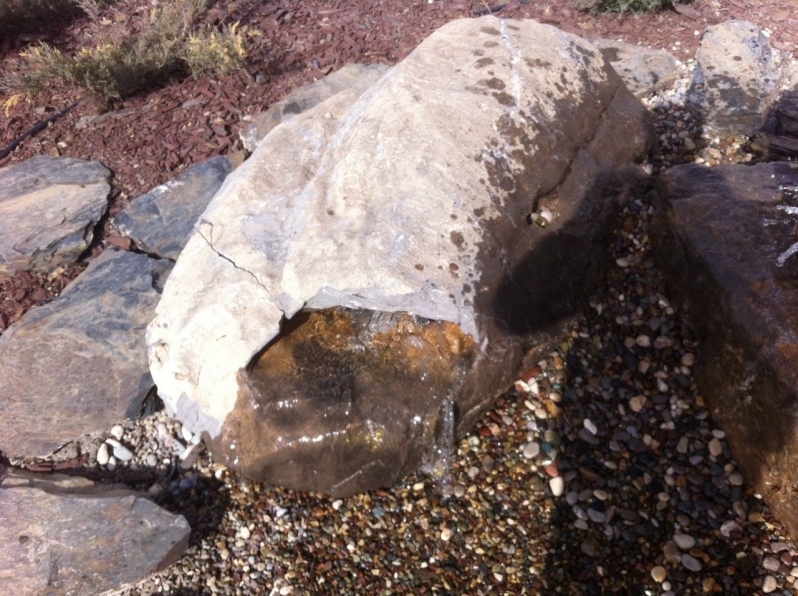 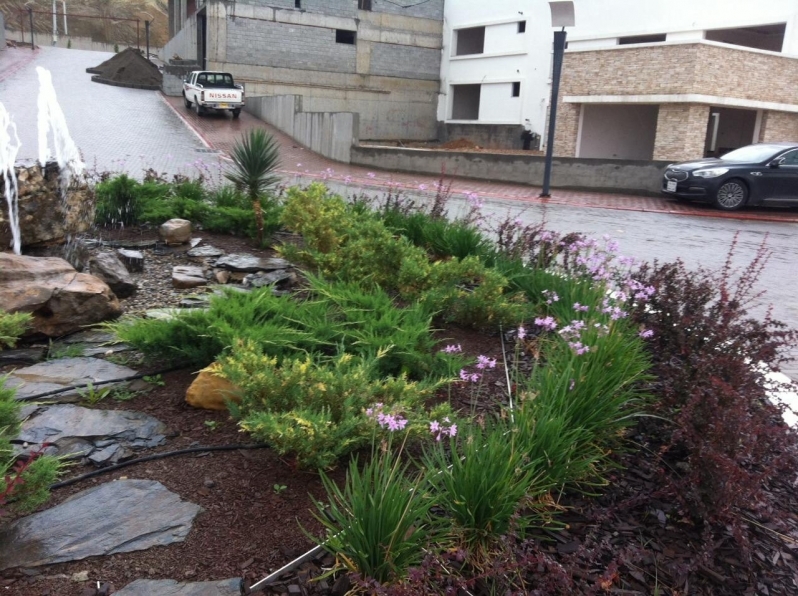 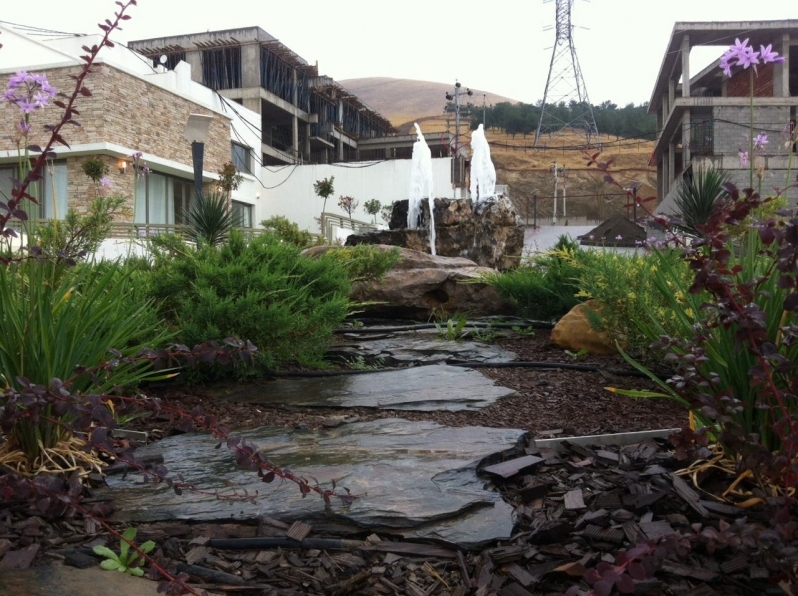 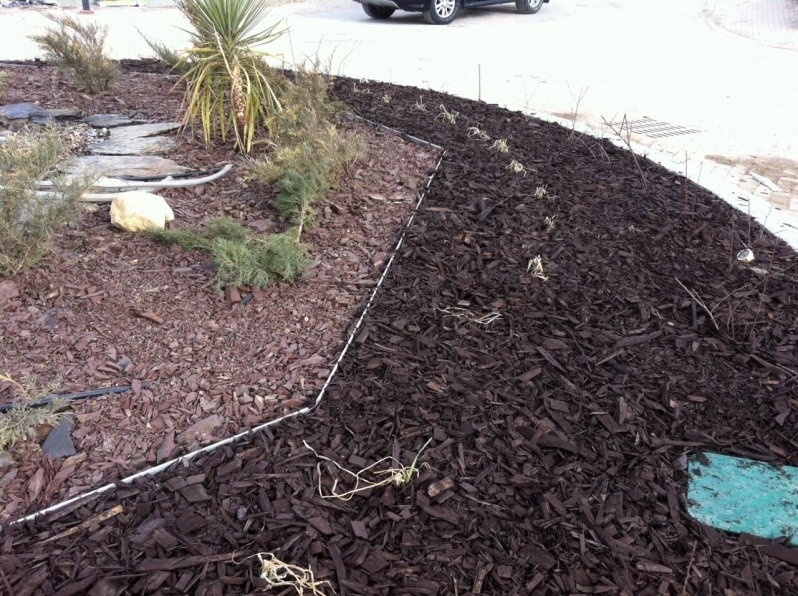 GreenScape products and systems used in this project are: Aluexcel landscape edging, weed guard, decorative mulch, decorative slate, step stone and rock waterfall, automatic irrigation system.